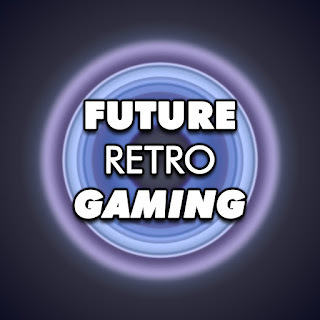 I have just launched my new YouTube Gaming channel FUTURERETROGAMING which features high quality video footage of games both new and old. I aim to record all my videos in 720p / 1080p 60fps. 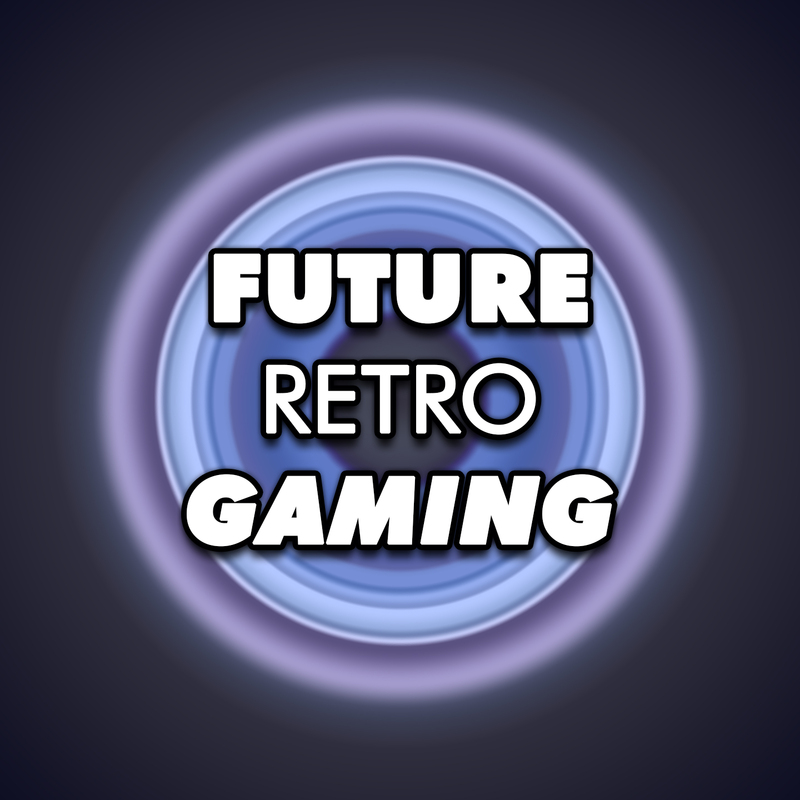 "Future Retro Gaming is a channel focusing on high quality footage of classic video games! No commentary, no interruptions, just high quality video. You are welcome to use any footage from this channel in your videos so long as you credit Future Retro Gaming and link back to this channel!" Sonic the Hedgehog - Gotta Go Fast EP! Super Mario Bros. Theme remix! Super Mario Bros. - Super Mario Bros. Theme - electro house remix by Mykah.